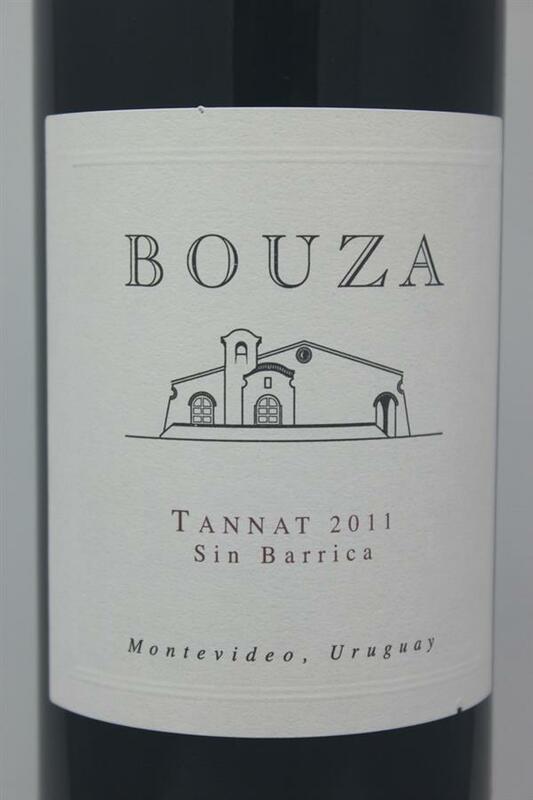 For anyone who hasn't tried a Tannat, this is the bottle to try! Intense ruby in colour with purple highlights. A nose filled with plum and dried figs with chocolate notes. 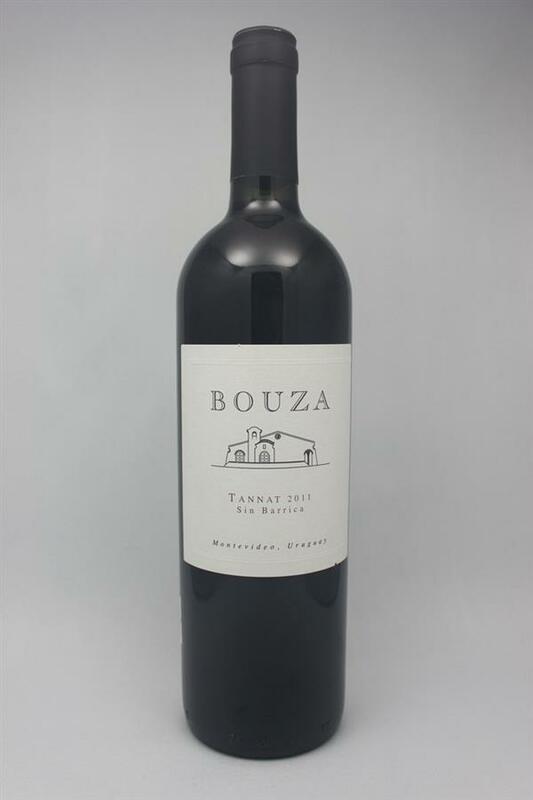 Soft and elegant tannins with a persistant finish. Definetly worth the adventure into Uruguay!